In lieu of making a horribly obvious ‘Curb Your Enthusiasm‘ joke, I’ll jump right into the story. 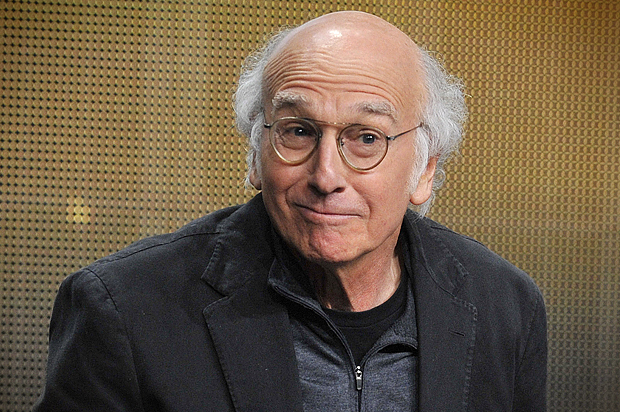 Larry David, the master of deadpan comedy will be hosting the pinnacle of funny, ‘Saturday Night Live‘. David has appeared on the serial twice this season portraying presidential hopeful, Bernie Sanders. The comedian spent a little time in the 1980’s working for SNL where he was part of the writing staff that produced 17 episodes. David’s next gig on hosting will take place on February 6 with musical guests The 1975. This entry was posted on Monday, January 25th, 2016 at 3:58 pm	and is filed under News, Television. You can follow any responses to this entry through the RSS 2.0 feed. You can skip to the end and leave a response. Pinging is currently not allowed. « Brian Wilson Celebrates ‘Pet Sounds’ With World Tour!! !